New Providence, Bahamas – STEM – the acronym which stands for Science, Technology, Engineering and Mathematics is a global curriculum focusing on these four disciplines. In recent years, the focus on STEM education has given young people across the world access to programs and tuition, which prepares them for a number of lucrative careers in such fields as Industrial Engineering, Statistics or Computer Information Technology. series of collaborative efforts – and that includes our corporate partnership with Bahamas Waste Limited” explained Rolle. 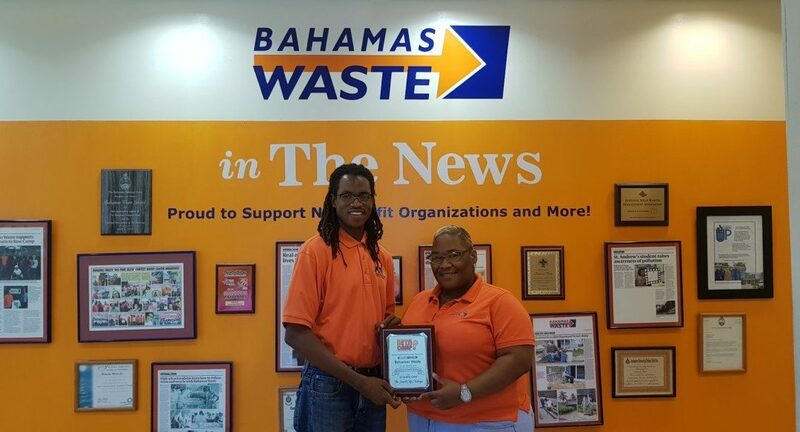 For the past four years, Bahamas Waste Ltd has supported the BETA Camp which has held sessions in New Providence and on Grand Bahama Island, Abaco, Andros, Eleuthera, and Exuma. and public spaces to improve areas such as safety, environment and communication.